What Can We Receive For You Today? Why settle for a P.O. box as your company address? Build client confidence when you put a real, central street address down on business listings. A perfect P.O. box alternative for internet entrepreneurs and home-based enterprises. You’ll be using a service that’s far more cost-effective than any P.O. box. 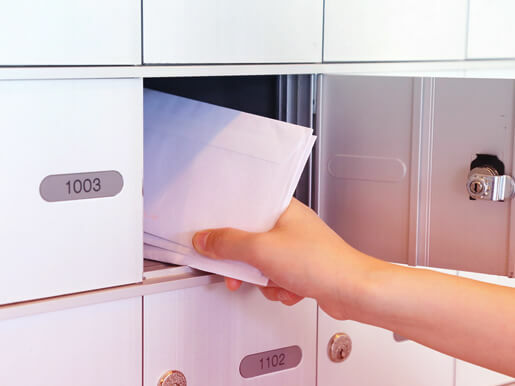 Rent a mailbox from us in Parramatta and select the package that’s right for your budget. There’ll always be someone standing by to receive your mail. Whether you’re expecting a package from FedEx, UPS, DHL, Toll, or Australian Air Express, we’ll be happy to take it. And if it needs to be signed for, it’s no problem. Access your mail 24/7 – and get notified when it arrives! It’s easy. Just walk into your local branch any time you want to pick up your mail! You’ll know when there’s something to collect because we’ll have sent you a text, email or phone message. You decide! Our Parramatta Business Centre is a facility that’s safe and secure around the clock. You can relax knowing your mailbox stays inviolate until the next time you access it. Why Rent a Mailbox From Us? Use our mailbox services in Parramatta for both private and business purposes. And take advantage of other services for printing, packing, mailing and shipping – all conveniently in one location. Need to send something back to sender, or forward it on to another destination? 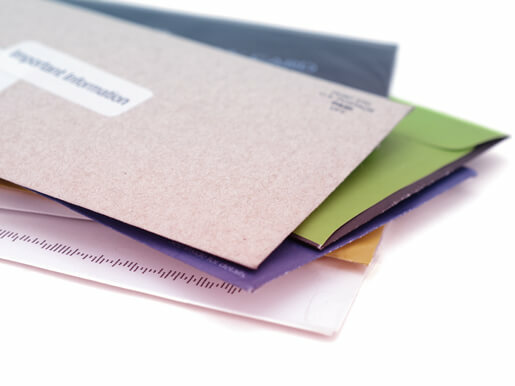 Need to photocopy or create and distribute new marketing materials or documents? Ready to post a new package? You’ll have our digital and packing specialists standing by and waiting to offer any advice you ask for. We make clear communication happen for you.